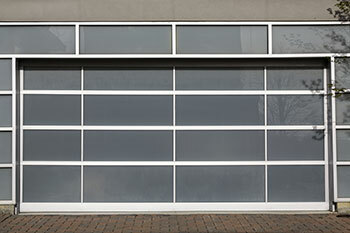 When people are unhappy with the operation of their garage doors, the issue often has to do with the remote controls. 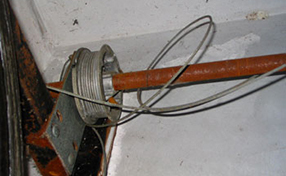 It is common for the role of transmitters to be underestimated until they get damaged or lost. In many cases, it is quite challenging to find a replacement, especially if the opener is fairly old. Besides, security is compromised when the clicker is missing. For all of these reasons, you need to provide good care to your remote. Find out how to do this. The most important thing is to protect your garage door clicker from damage. For this, you need to keep it in a dry and cool place away from sunlight. You should never leave it on the seat of your car or near a window. If you have small children who constantly spill water and juice in the car and around the house, you may want to place the remote in a protective case. This is not a far-fetched measure, especially when the risk of water damage is considerable. You have to protect the remote from thieves as well. For this, it is best to keep it on a key chain and to take it with you everywhere you go. You should keep it in your bag and not in your car. When you are at home, you should leave it at a high shelf or a hook in the mudroom where children cannot reach it. 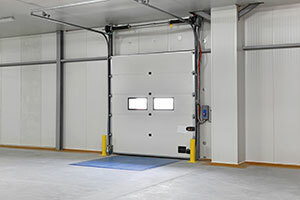 That way, you will have perfect peace of mind about the safety of the garage door opener. The garage motor remote requires regular cleaning as well. You should remove any dirt around the main button or buttons using a thin dull object such as a toothpick. You should clean the battery compartment and contacts with a little bit of white vinegar. Wipe the plastic cover of the infrared unit with a soft and dry lint-free cloth. With these measures, you will be able to use your garage door opener transmitter for much longer.